SAN DIEGO. 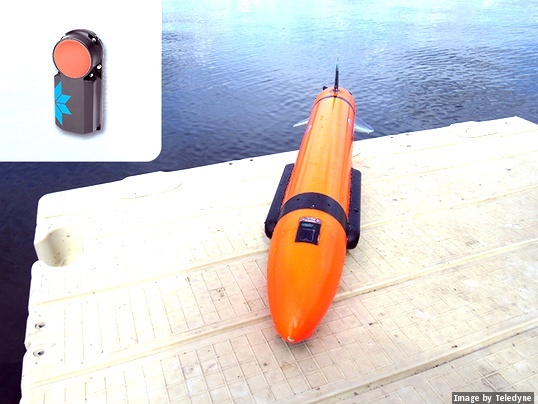 ​Riptide Autonomous Solutions officials selected Teledyne RD Instruments' (TRDI) new ultra-compact 600 kHz Pathfinder Doppler Velocity Log (DVL). 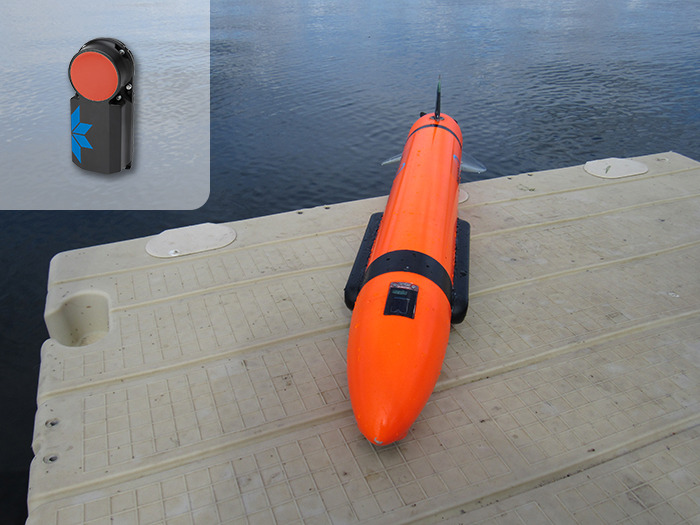 The Pathfinder Doppler will deliver precision navigation capability for the Riptide's micro unmanned underwater vehicle (UUV) under a recent U.S. Navy order. Riptide continues to work closely with Teledyne RDI and other Teledyne Marine brands to integrate leading edge enabling technologies into their autonomous solutions.